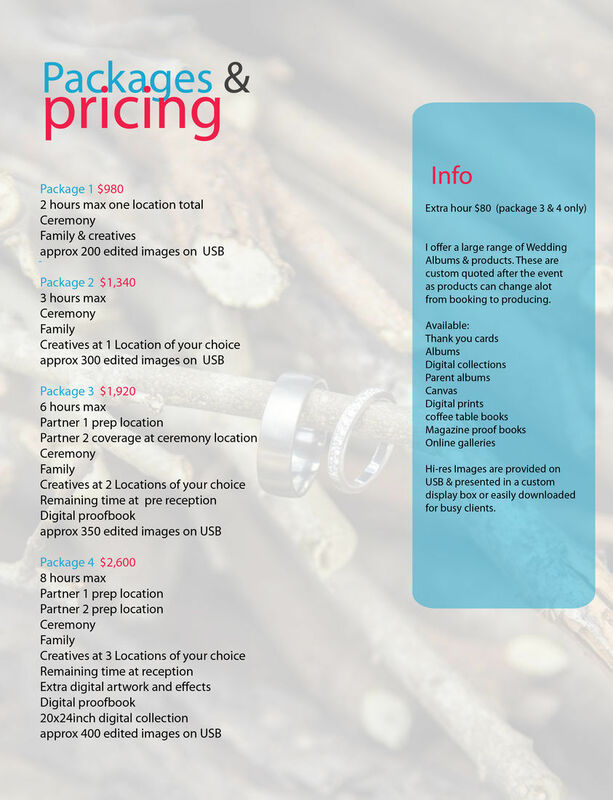 LHP aims to make your choice simple, & provides you with an optional product service after you have received your images. LHP has a special & relaxed way of making your day run smoothly, whilst you enjoy capturing the images you, your friends & family will look back on for decades to come. Time management is an important part of your planning, LHP can help you put together a time line to help get you started. Be assured when booking LHP you are choosing a professional experienced photographer.